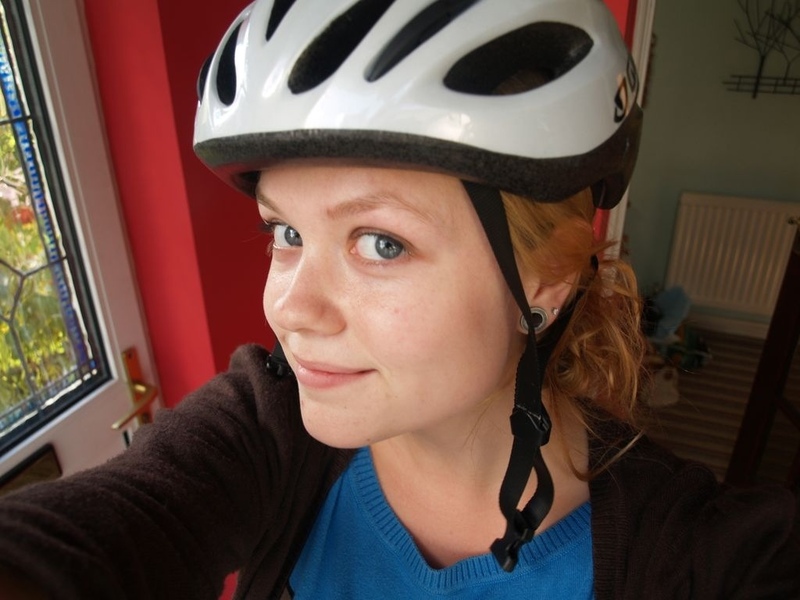 Today I bought this beauty – my new bike helmet! Decided that since I to commute in London to work by bike, I best get a helmet. I’m happy with my choice from Halfords, and shall feel a lot more confident on the roads!